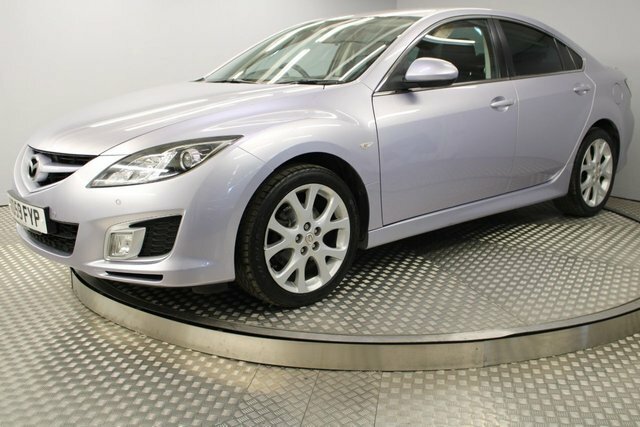 Based in Newcastle Upon Tyne, Redgate Lodge is a specialist supplier of used cars and we have a great range of high-quality used Mazda cars for you to explore. Mazda is at the forefront of advanced motoring technology and performance and has made a number of exceptional sports cars. If you are searching for used cars for sale in the Newcastle Upon Tyne area, you can be sure of high quality and fantastic value at Redgate Lodge. If you want to divide the cost of your car by purchasing it on finance, we have helped hundreds of customers secure deals and we would be happy to do the same for you! Visit Redgate Lodge today and learn more about our products!